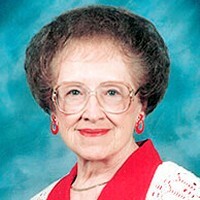 Aaberg, Melvin E. 85 of Starbuck, passed away 4/23/12. Preceded in death by wife Mary, parents & 2 brothers. Survived by wife Carol, 4 sons, 2 daughters & grandchildren. Funeral service 11 AM Sat., 4/28 at Fron Luth. Church in Starbuck.